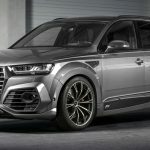 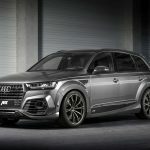 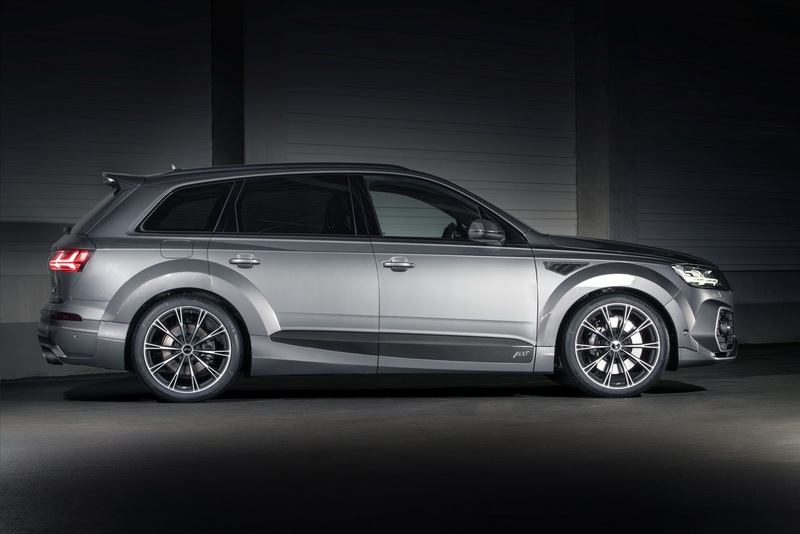 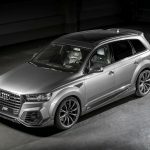 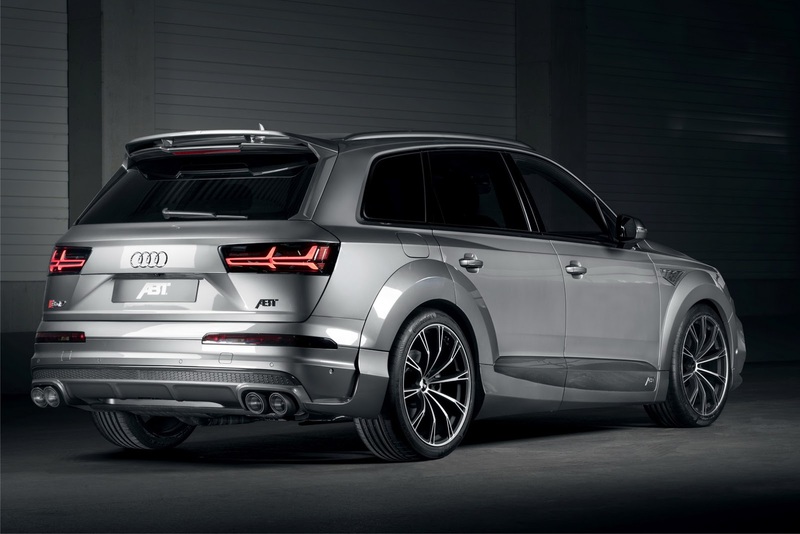 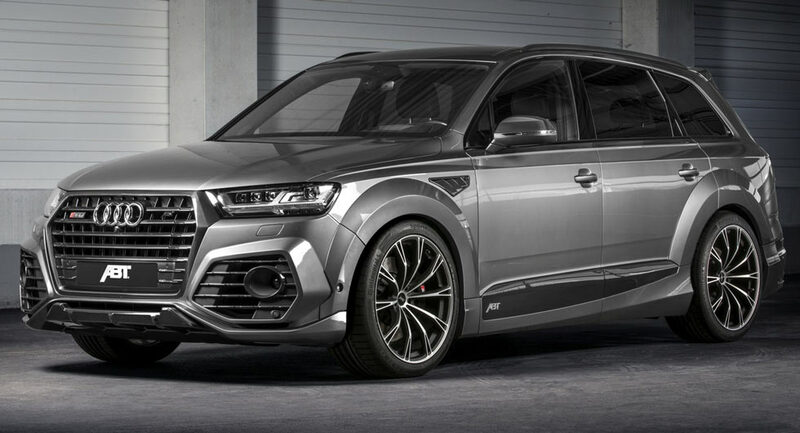 We have presented some cool Audi models customized by ABT Sportsline which will be officially presented to the public at the 2017 Geneva Motor Show, with the same German tuner to reveal another spectacular Audi, in the shape of the SQ7. 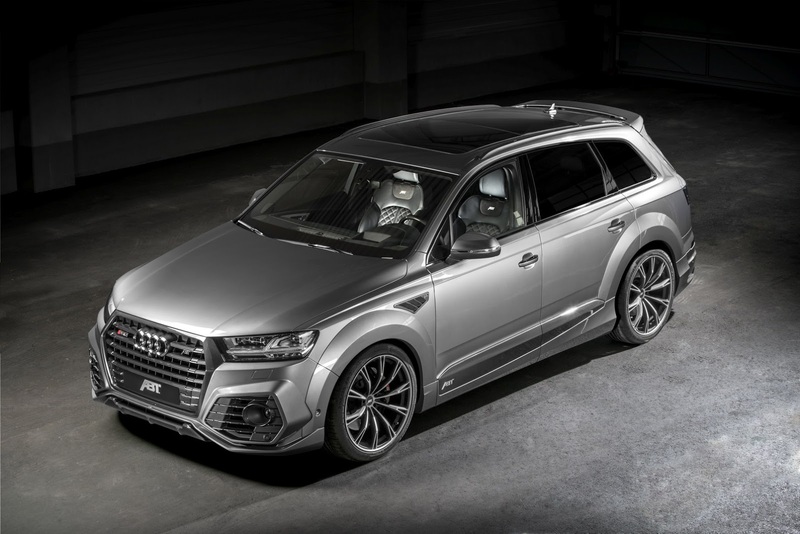 If prior projects mostly involved just cool modifications at the exterior, this one seen here is also coming with an impressive power boost under the hood. 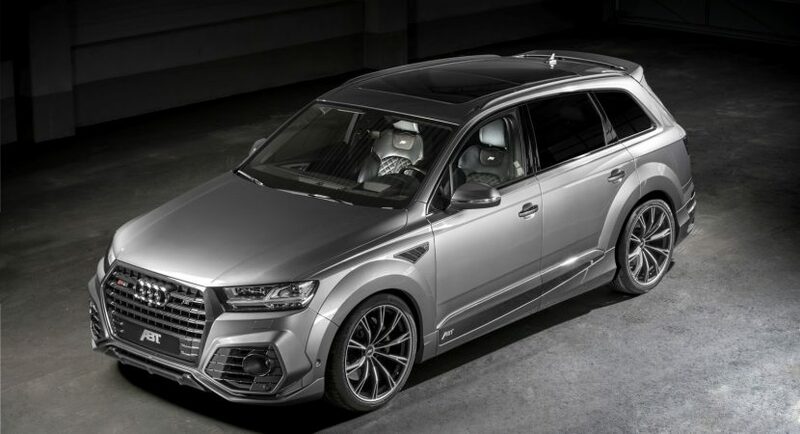 In the stock form, the all-new Audi SQ7 is powered by a 4.0-liter V8 diesel engine with 429 horsepower and impressive 900 Nm of torque. 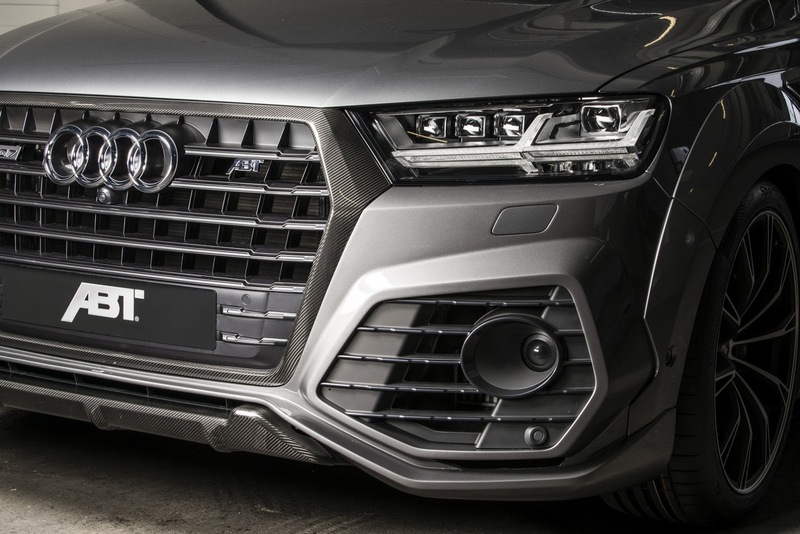 However, with the tuner`s power kit, the model produces 85 horsepower and 70 Nm of torque more, for an overall of 513 horsepower and 970 Nm of torque. 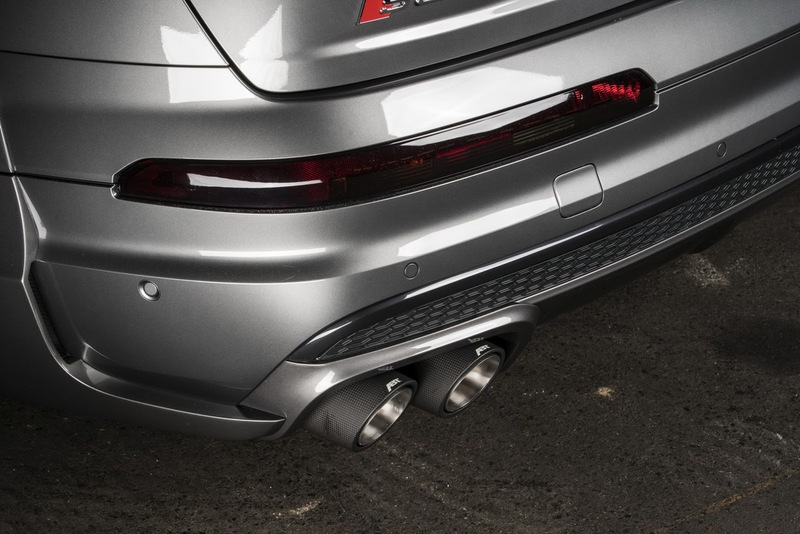 Thanks to the ECU remapping and a handful of other modifications, this lad here can sprint from 0 to 100 km/h in just 4.6 seconds, being 0.2 seconds faster than the standard model. 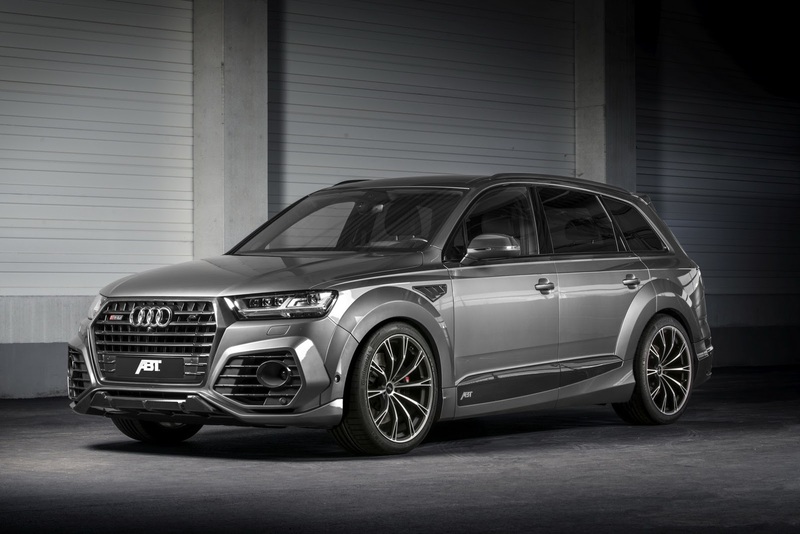 As for the car` exterior, the aftermarket specialists from ABT Sportsline tuning company have added some new bits, which increase its aggressive looks. 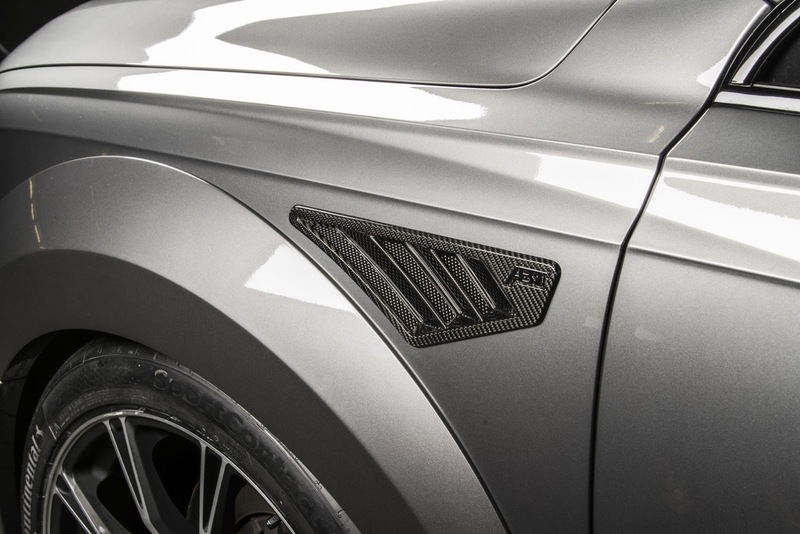 We are looking here at custom-built front apron, fender extensions, rear diffuser add-ons, roof spoiler, side sills and fender inserts. 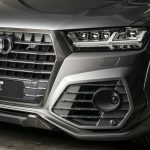 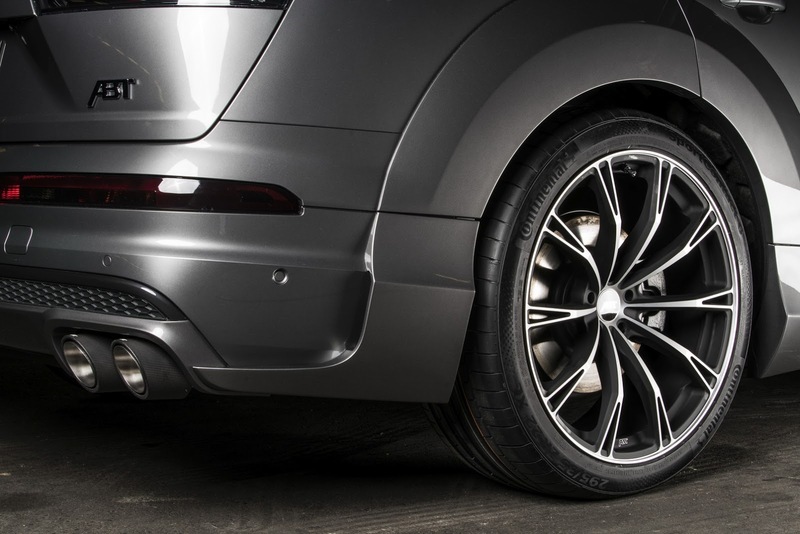 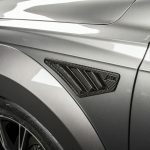 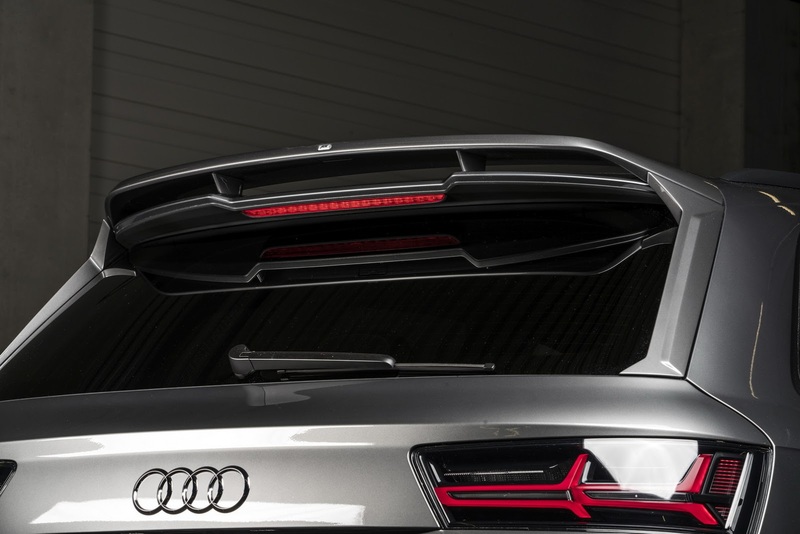 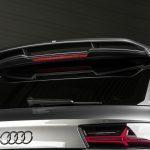 Other cool features also refer to carbon fiber front grille, exhaust tips as well as the 22-inch alloy wheels, all contributing to the car`s new look detailed in the media gallery below. 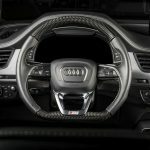 As for the interior, the tuner have also added leather upholstery with contrast stitching, floor mats, carbon fiber trimmings on the dashboard, steering wheel and consoles.